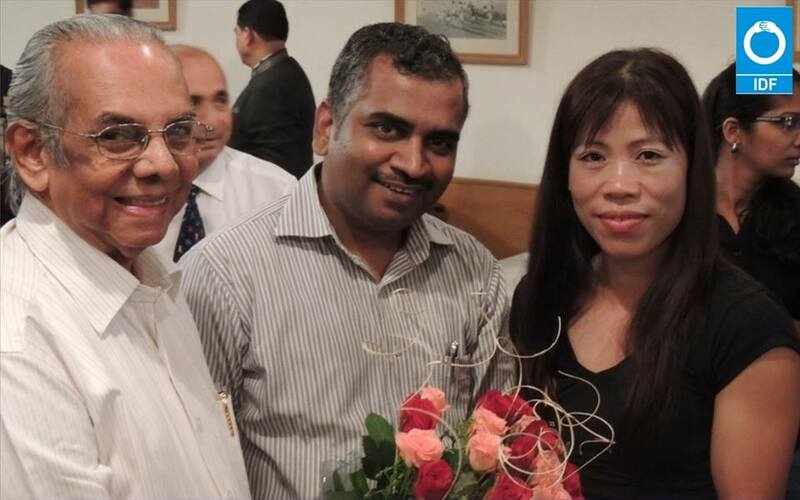 Heartiest congratulations to Mary Kom for rewriting the history books with sixth World Boxing title. Indian Development Foundation (IDF) salutes Mary Kom for her record feat. 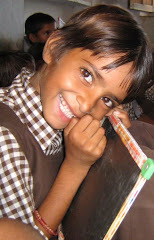 She knew her dreams, her strength and listened to her mind. 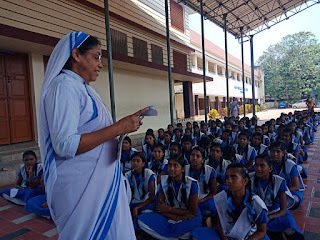 Her accomplishments are indeed remarkable. 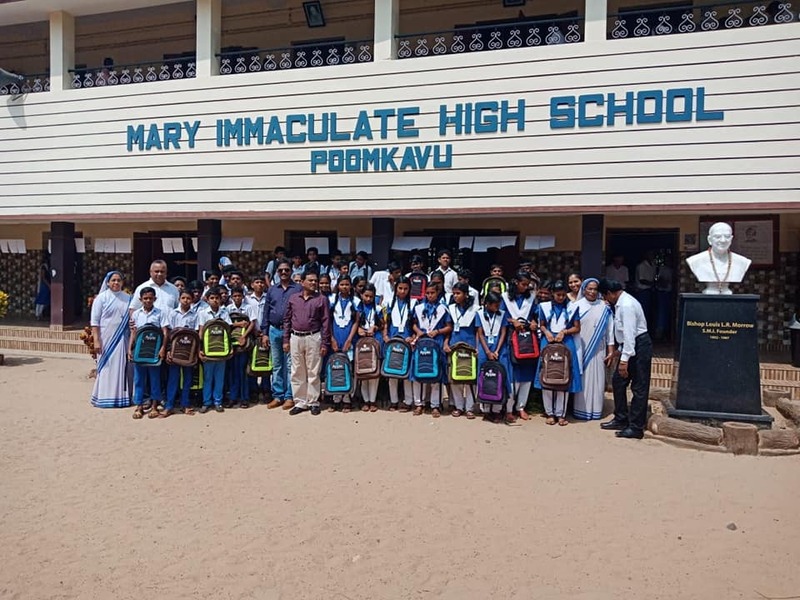 Mary Kom rises above her sport and inspires all of us. 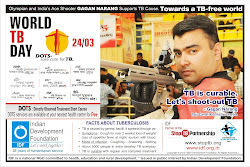 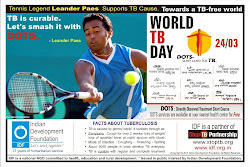 IDF thank Mary Kom for supporting the cause of TB and being our brand ambassador during World TB Day 2011. 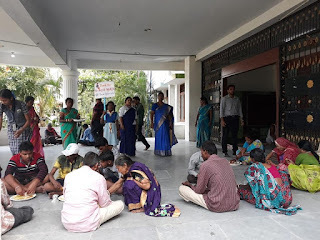 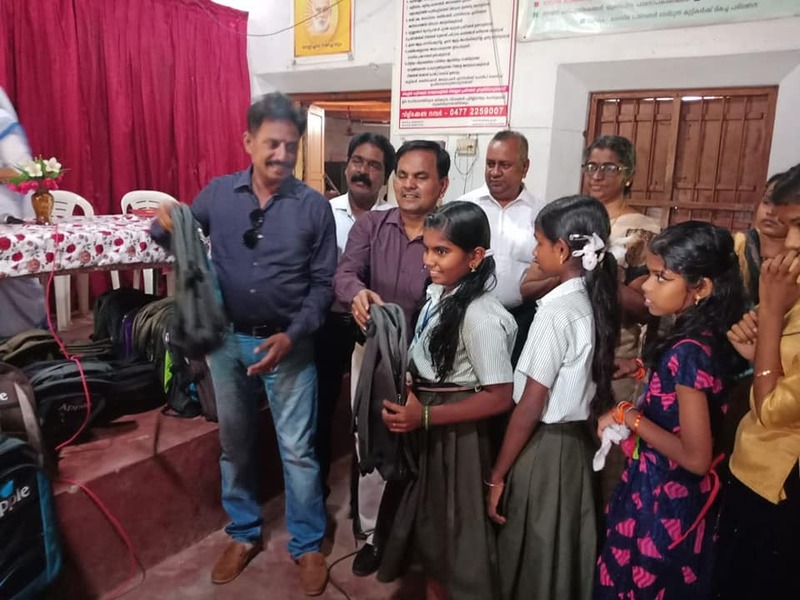 What can be better way to provide hospitality and honour to those who deserve dignity and love, than the Divine Act of SSAV Schoolteam at Chennai who did their best to the families from Sarthak Manav Kushthashram Jaipur who reached Chennai this morning. 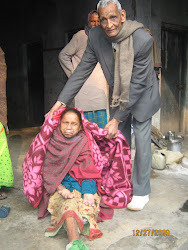 The persons affected with leprosy and their family members were extremely happy with the SSAV style of honour. The art, artist and the artwork.. 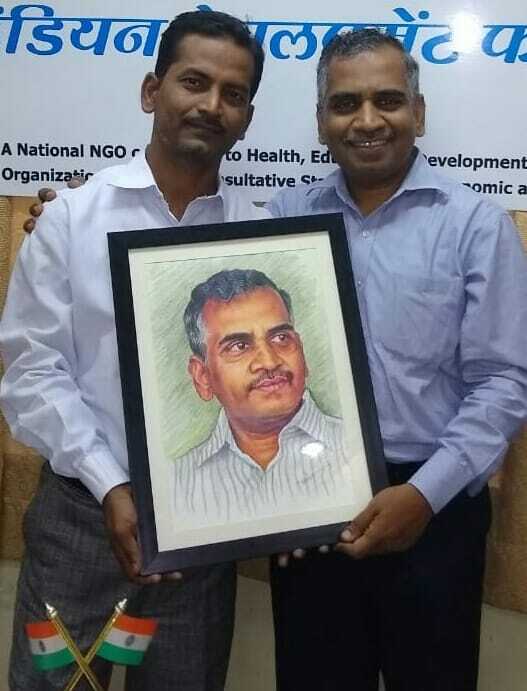 Gratitude and salutations to the great artist Shri Manohar Baviskar for the fine work. 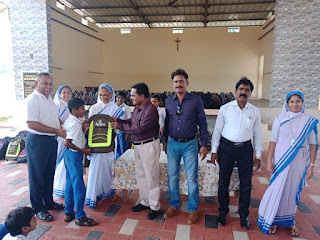 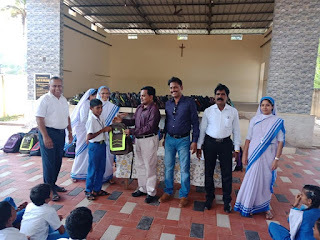 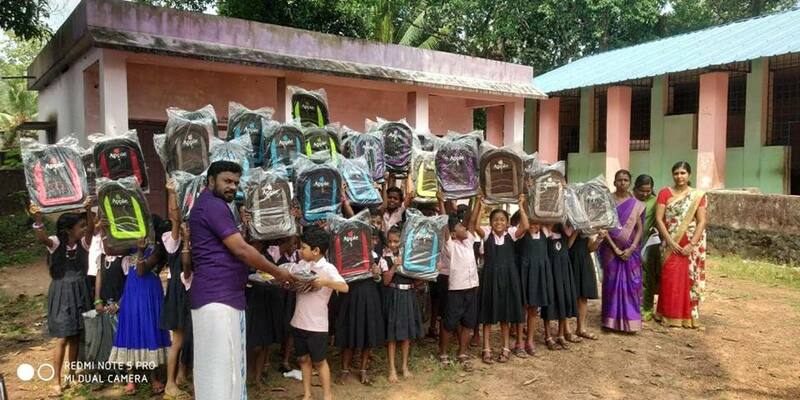 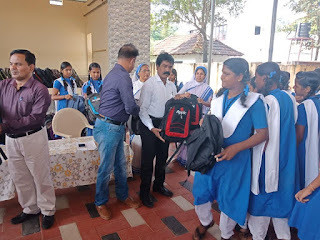 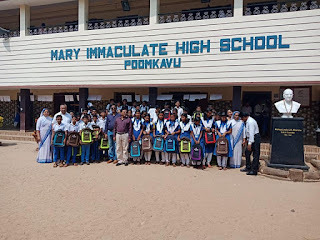 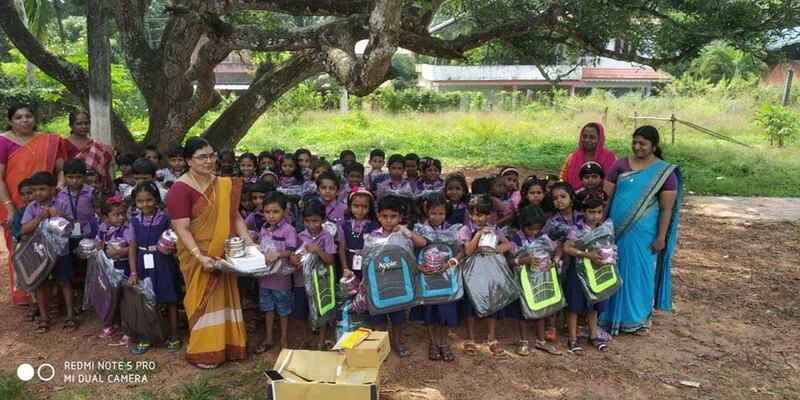 Sincere gratitude to madam Seema Shaikh and her Schoolteam who generously contributed their mite for the welfare of Kerala flood affected families. 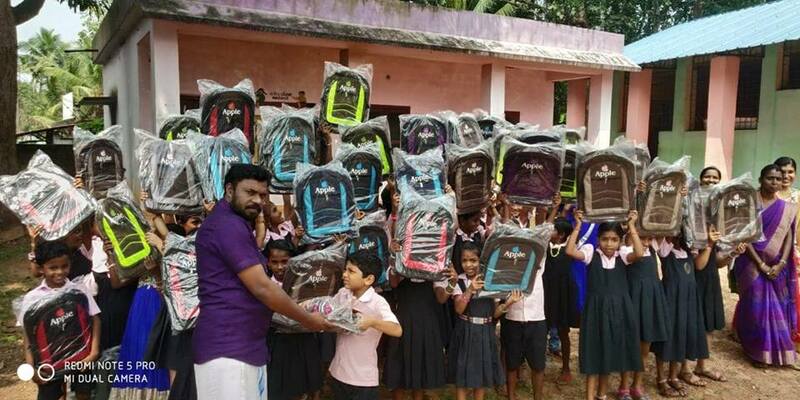 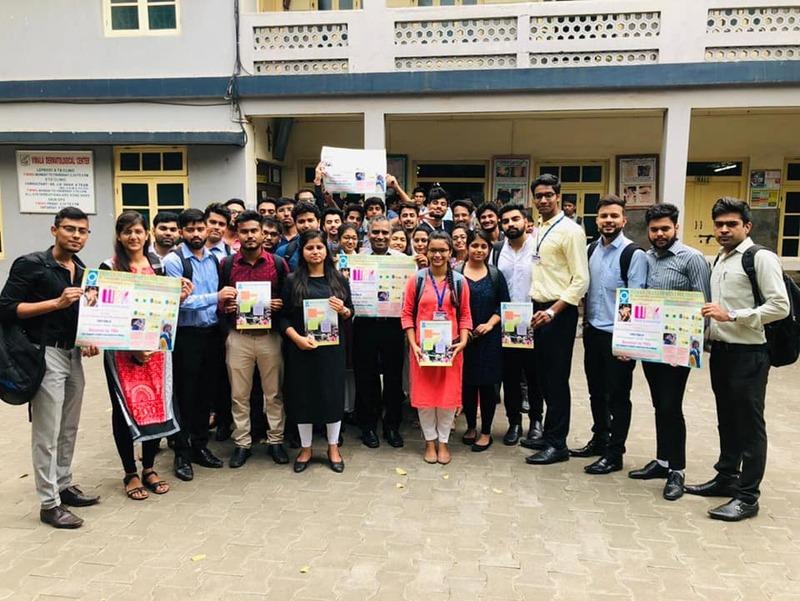 The students internally organised a musical event and mobilised funds to support the families in Kerala. 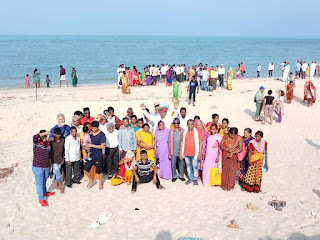 Galta Parivaar from Sarthak Manav Kushthashram Jaipur are provided the best of socio-tourism at Rameshwaram. 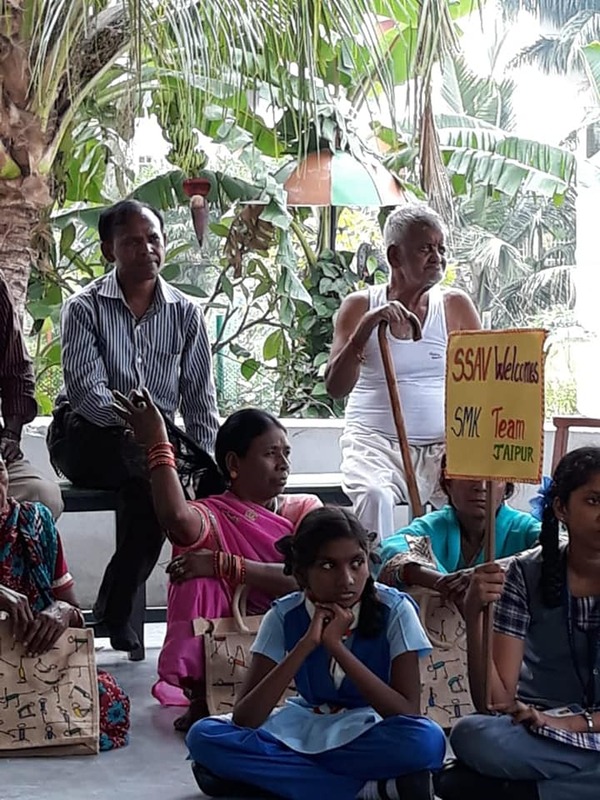 A step towards providing dignity to the families of leprosy-affected people. Indian Development Foundation thank SMK for the opportunity. 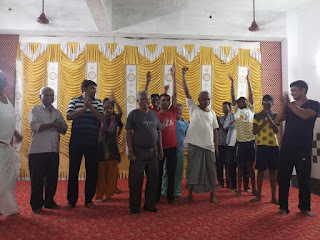 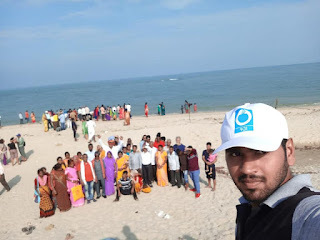 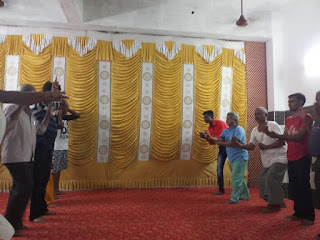 Mr Imran from IDF did the best and also provides leadership workshop for the families at Rameshwaram. 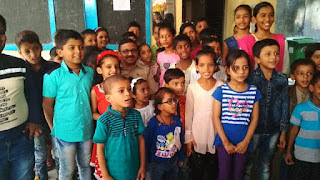 11738 children got a fill through MumbaiRotibankindia.. 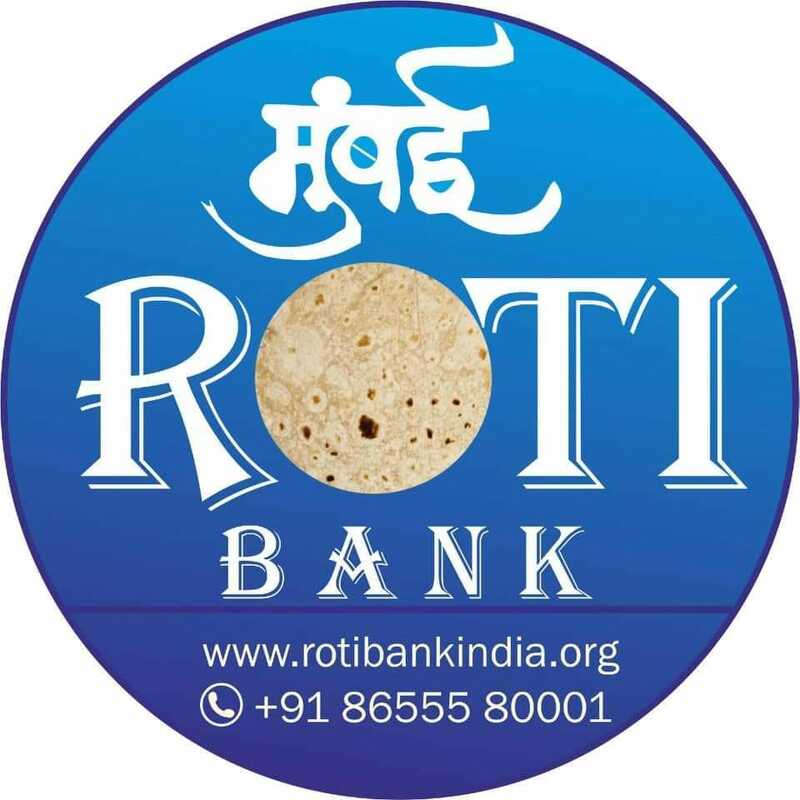 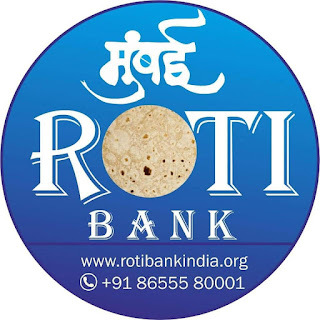 Gratitude to Shri SivanandhanJi, Shriya Kumar and Team Roti Bank for organising food on Universal Children's Day. 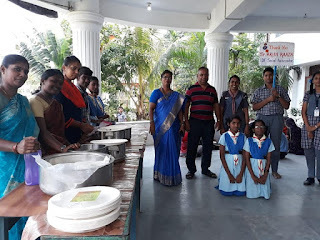 Also thanks to Team Indian Development Foundation and ITM PGDMvolunteers for the excellent co-ordination and supply-chain of the food, from production to the beneficiary. 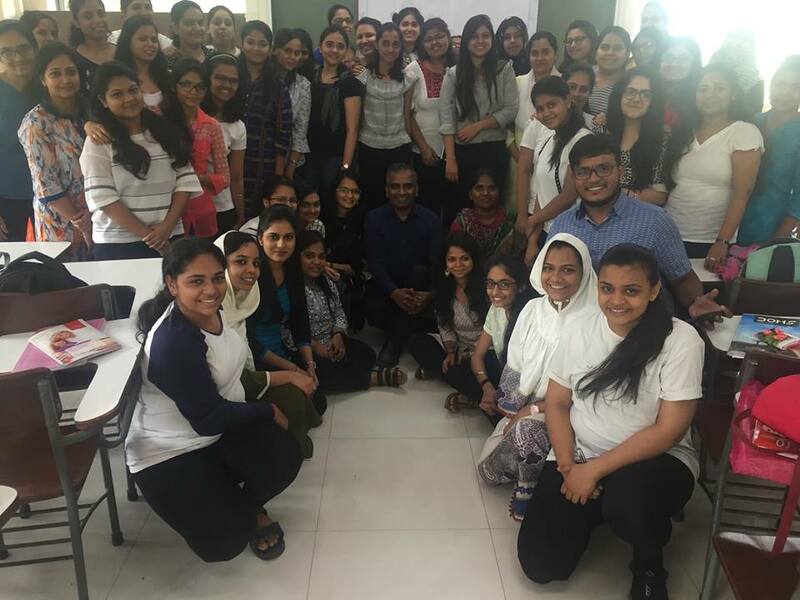 An honour to address the B.Ed. 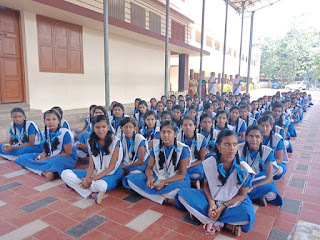 students of Smt. 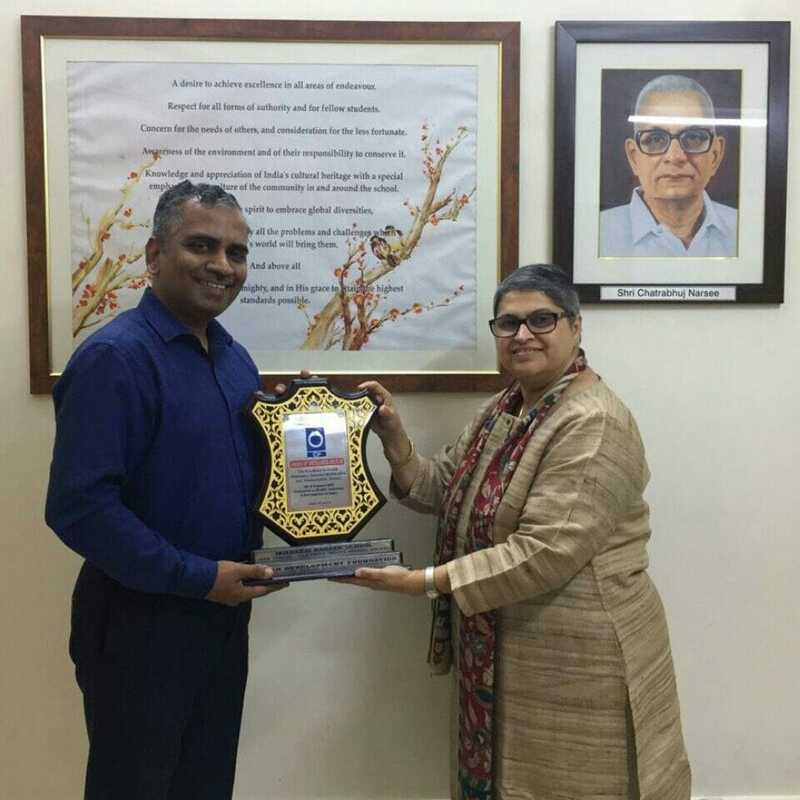 Kapila Khandvala College of Education, Mumbai on Leadership and Social Responsibility. 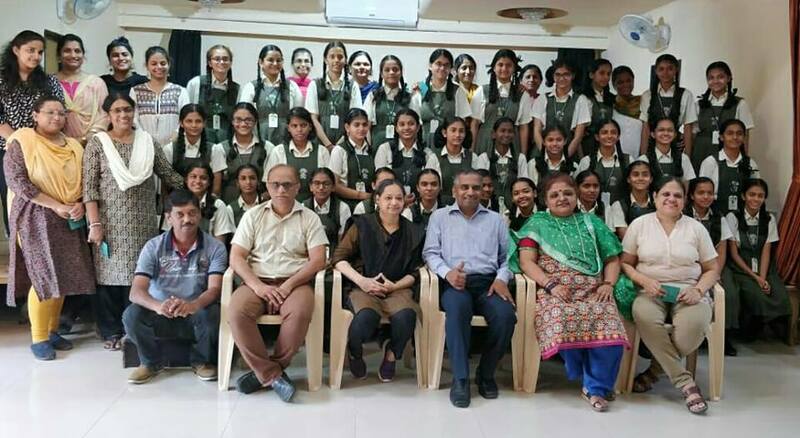 Indian Development Foundation is proud to partner with KKCE for their social responsibility initiatives and the students are involved in various skills development, remedial teaching and student leadership programme. 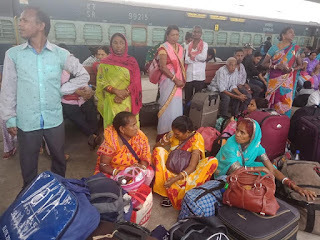 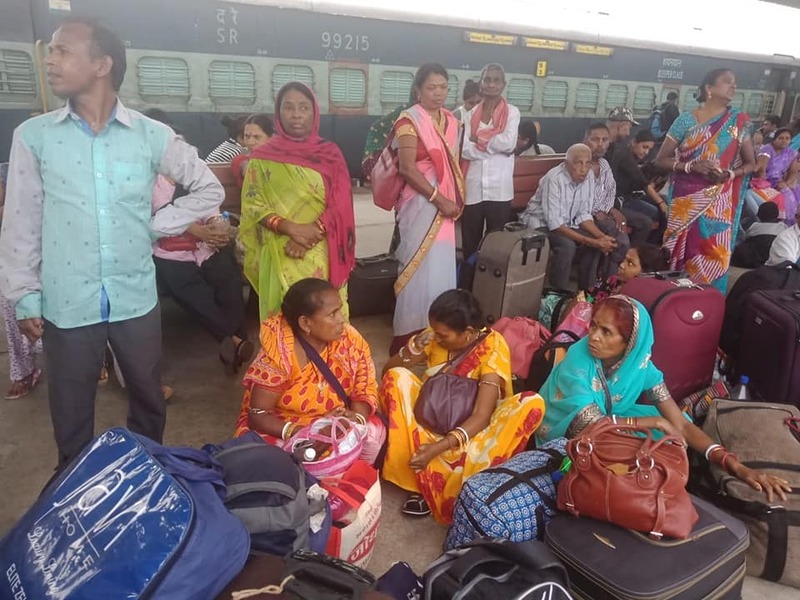 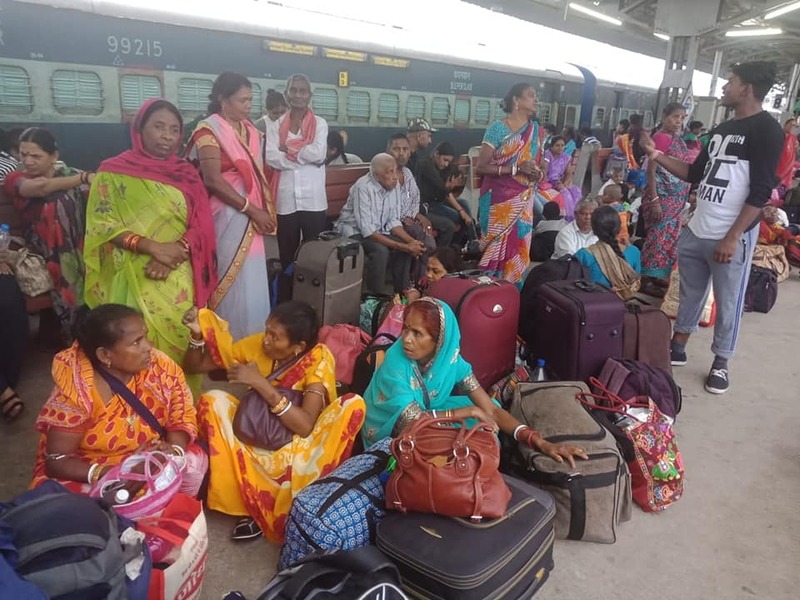 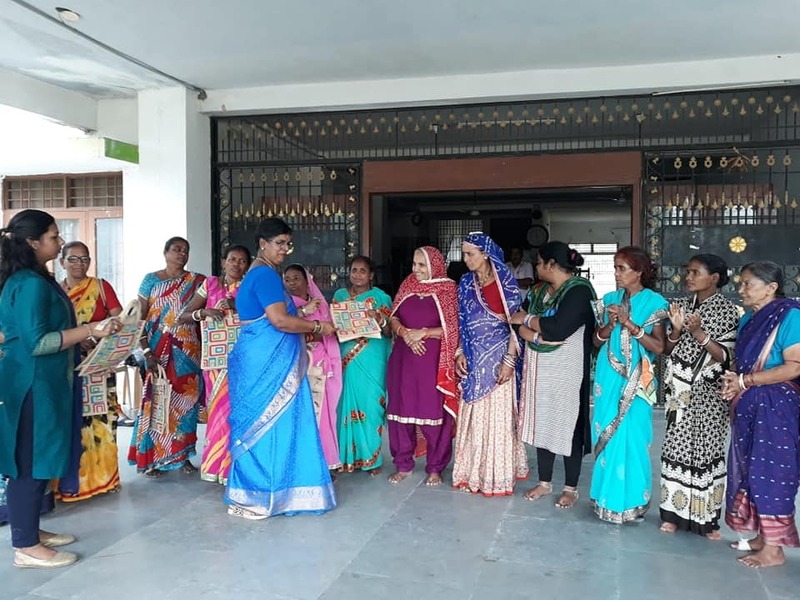 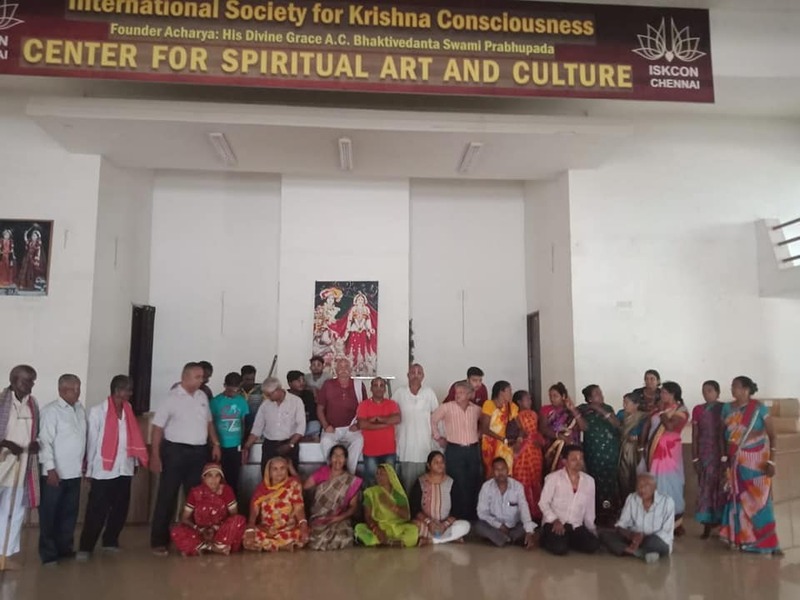 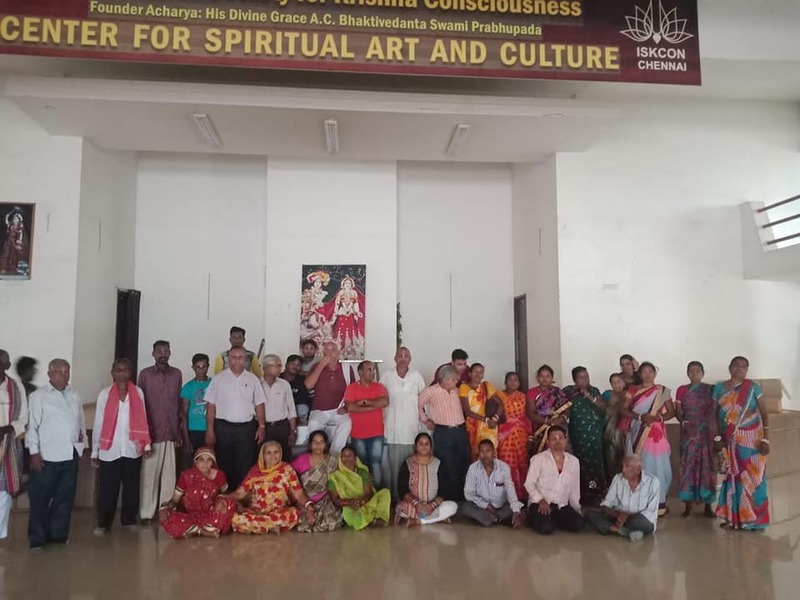 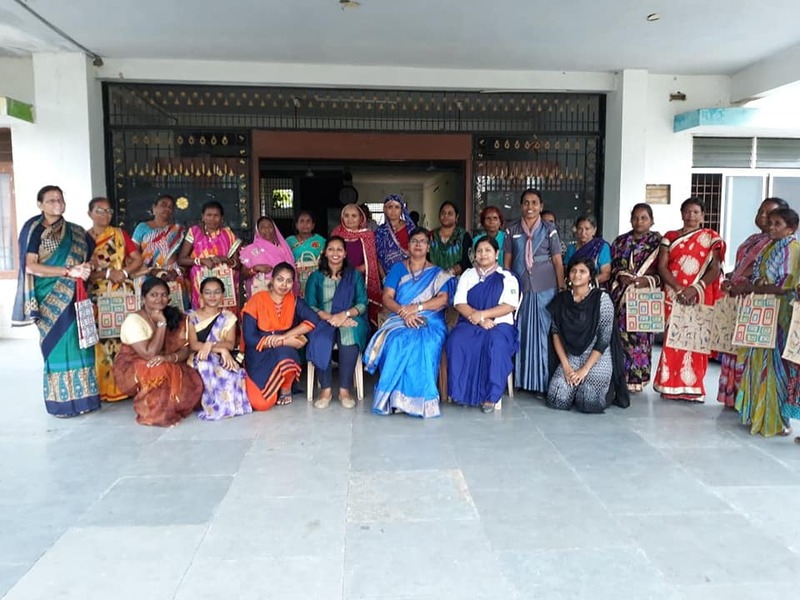 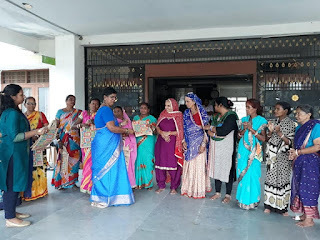 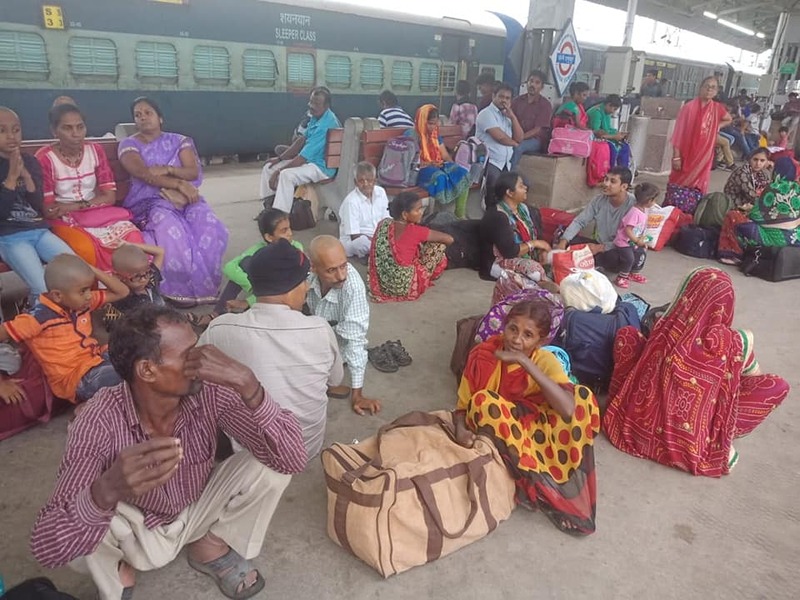 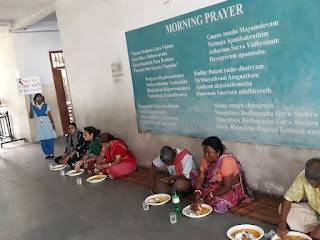 Supporting health and education projects..
Galta Parivaar from Sarthak Manav Kushthashram, Jaipur are welcomed at Chennai Central and later taken to Iskcon. 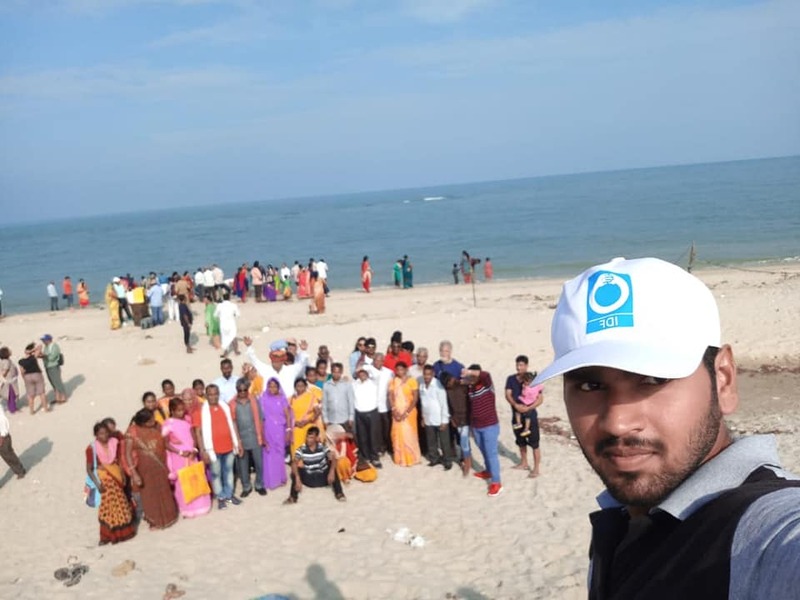 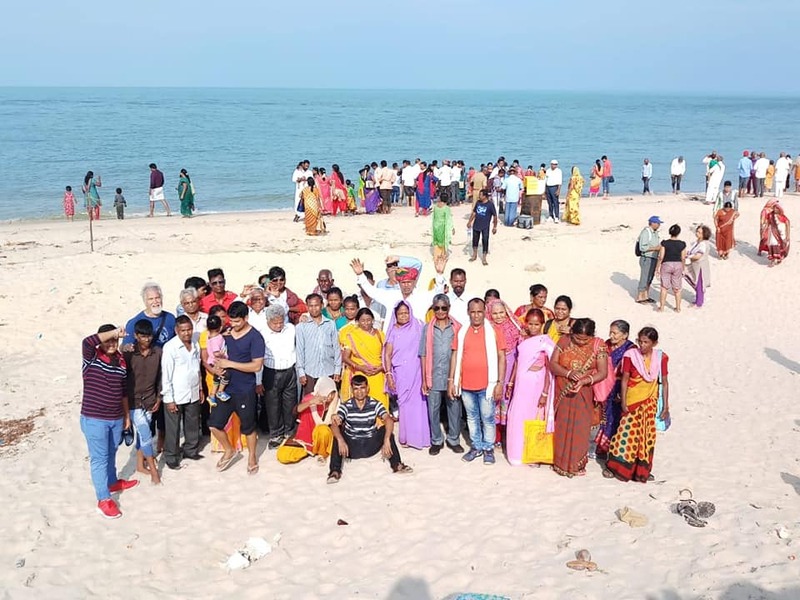 A 42-member team from the leprosy ashram are on a week-long socio-tourism to Rameshwaram and Kanyakumari enroute Chennai. 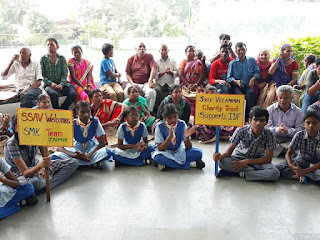 Team IDF are all geared up to provide the best of hospitality and dignity to the persons affected with leprosy at all locations. 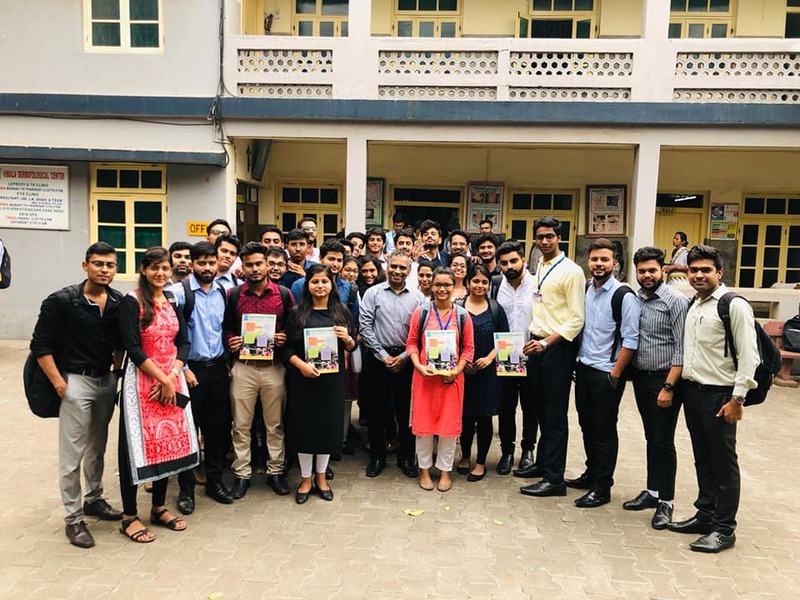 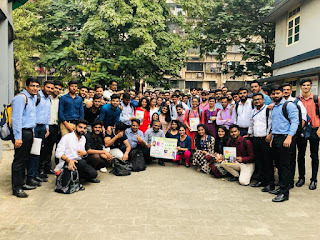 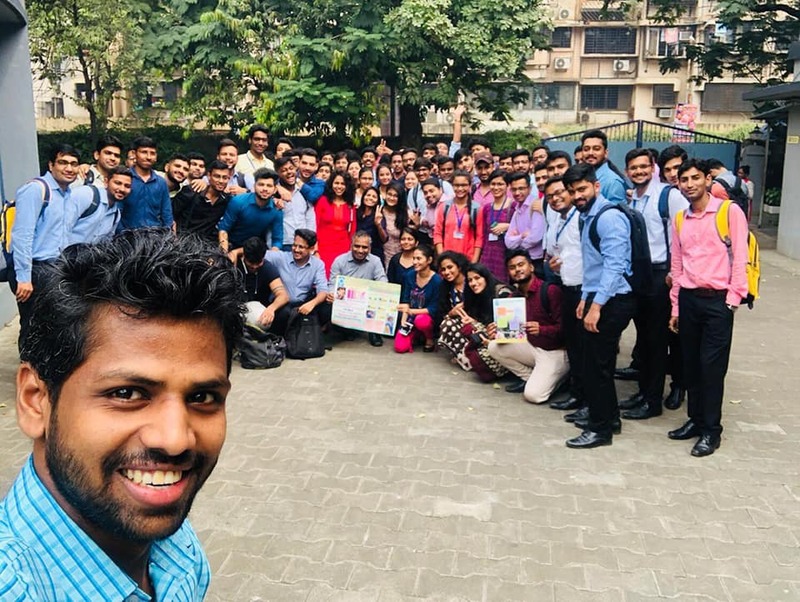 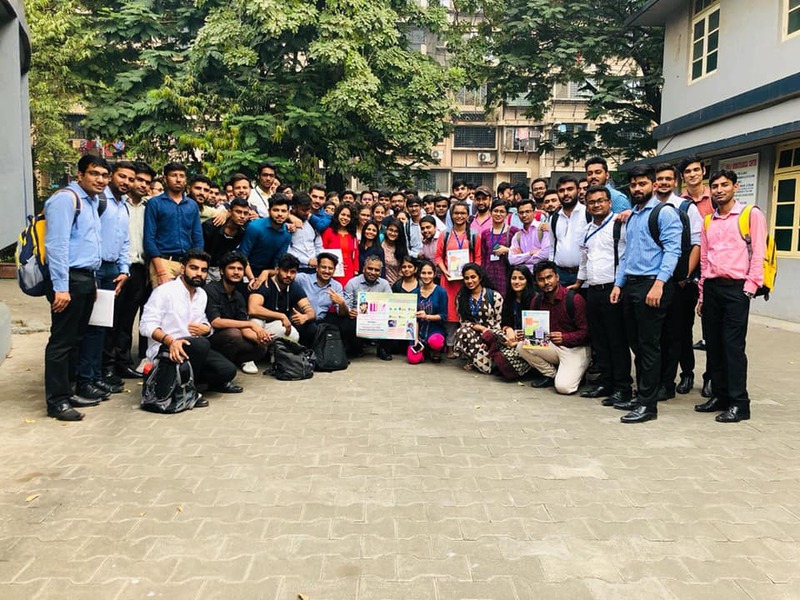 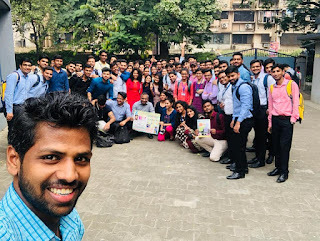 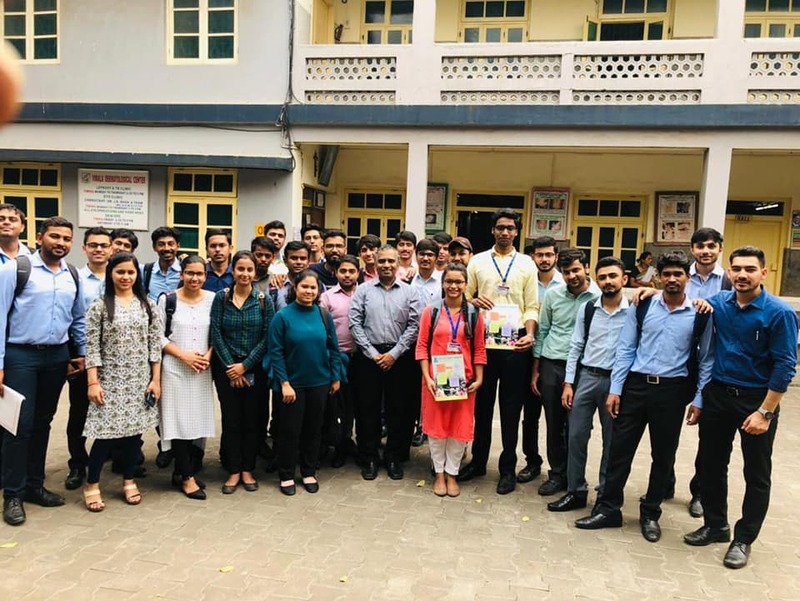 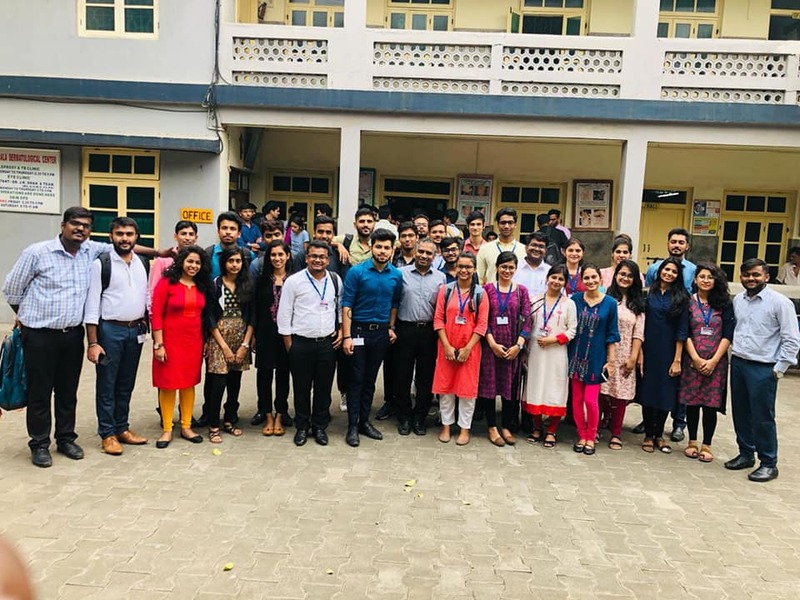 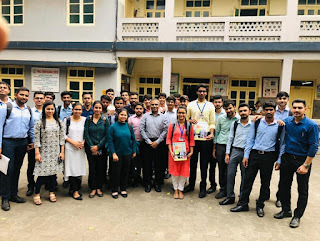 92 students from ITM PGDM Business School, Kharghar joined Indian Development Foundation' for a two-week NGO/CSR Internship from 19/11/2018 to 01/12/2018. 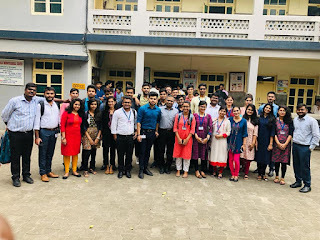 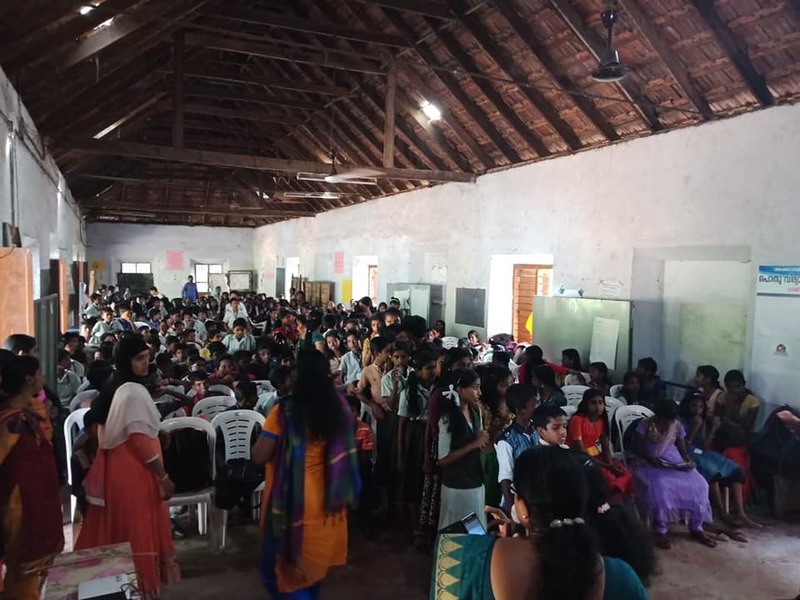 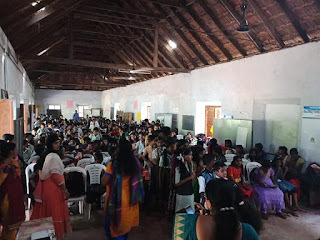 The students underwent an orientation at Vimala Centre on the various tasks they will be involved in. 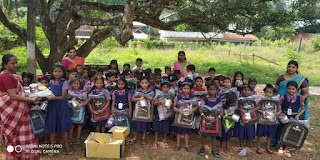 They have been made in 3 different groups - Health, Education and Resource Mobilisation. 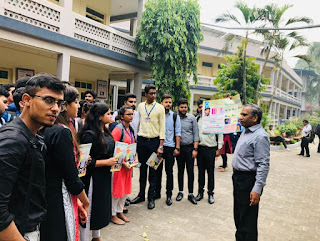 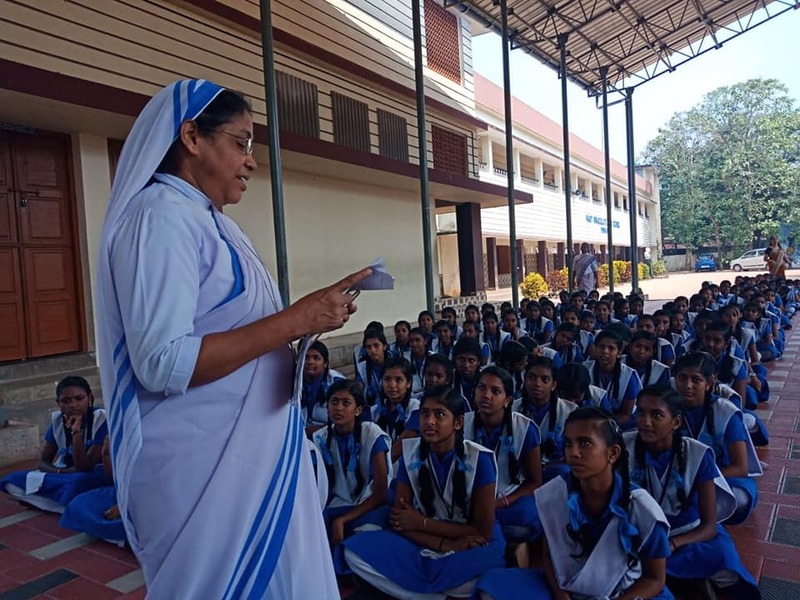 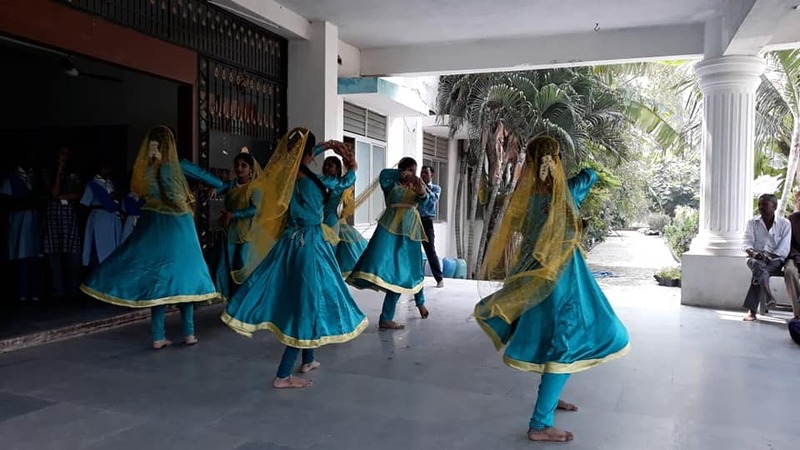 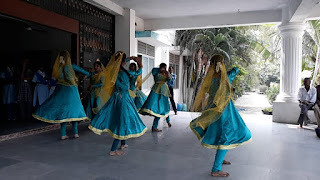 Health team will handle health awareness with more specifics on TB and Swachh Bharat - Education team will teach students in Municipal/ private schools on lifeskills through Student Leadership Programme - IDF SLP and Resource Mobilisation will mobilize resources for IDF projects through general donations and Mission W2K. 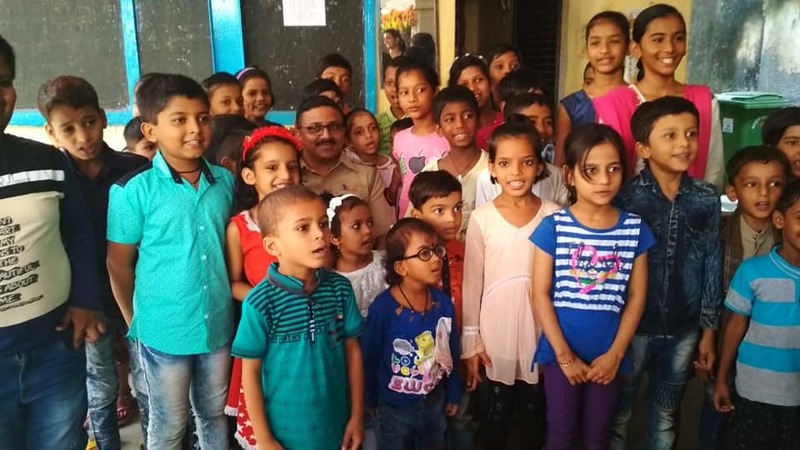 With your love and support, MumbaiRotibankindia an initiative started by Shri #DSivanandhan Sir have reached the 350K meal mark in less than a year ! 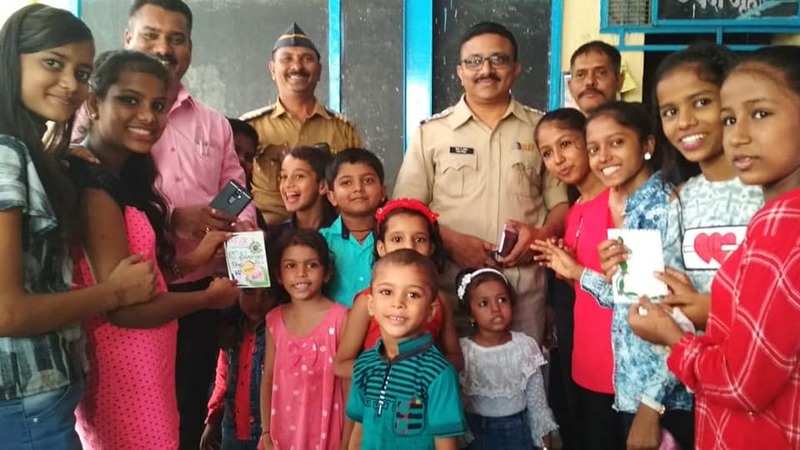 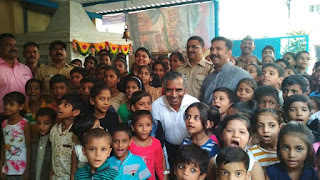 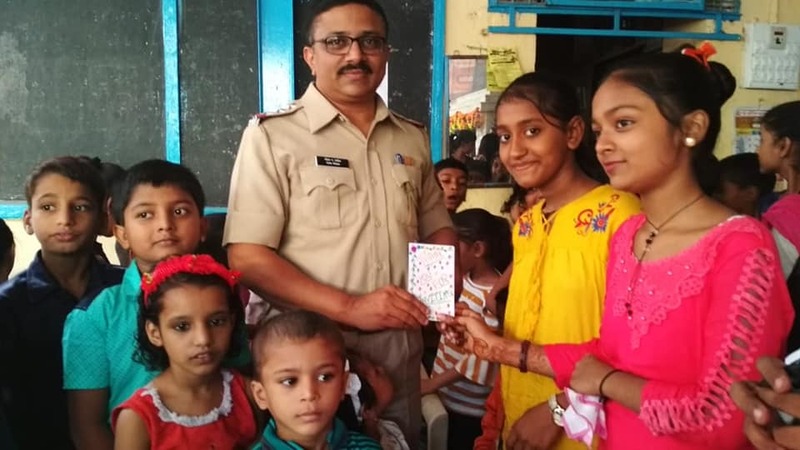 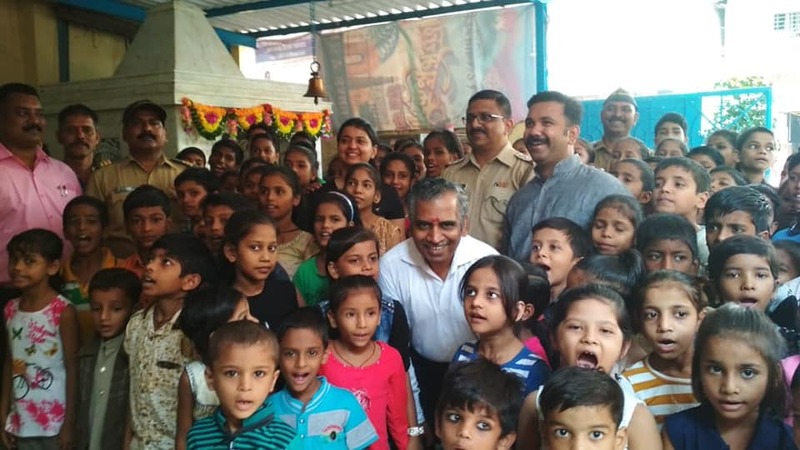 Children's Day celebrations at Dharavi Police Station. 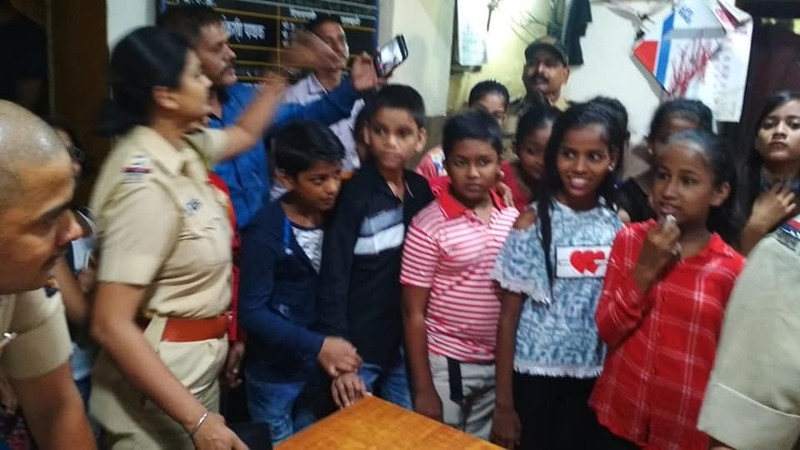 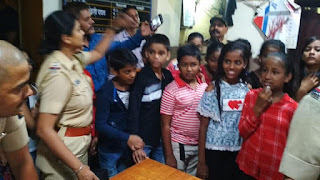 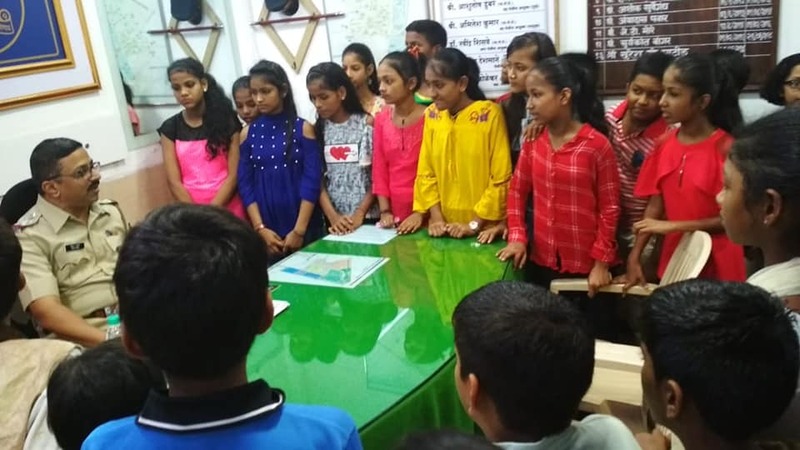 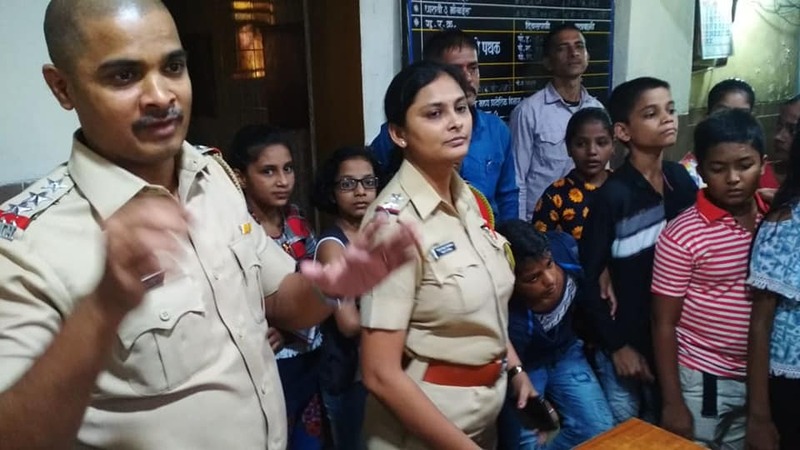 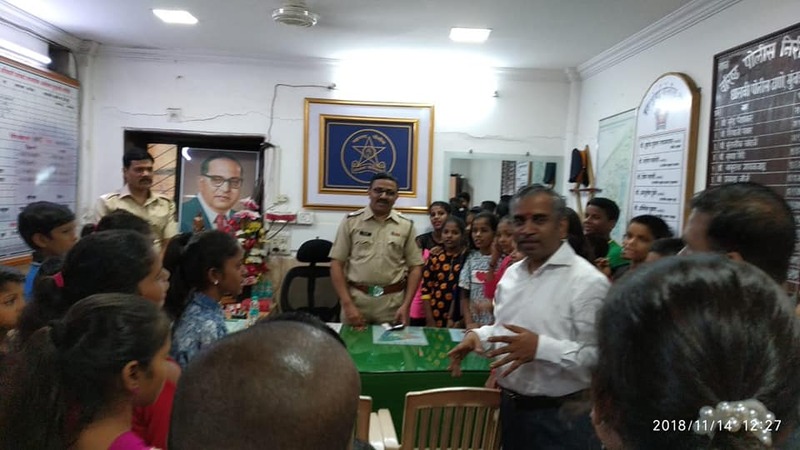 Students from IDF Drona Bal Gurukul from Dharavi were invited by the Police Team from Dharavi Police Station at 90feet road, Mumbai on the 14th of November 2018 to celebrate Children's Day. 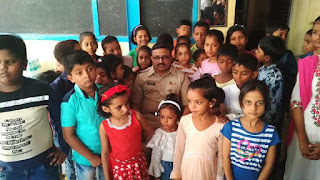 Senior Inspector Mr. Mohan Patil took special session on various tasks handled by the police department towards the safety and security of people. He said Police are the friends of people and they are accessible to people round the clock. 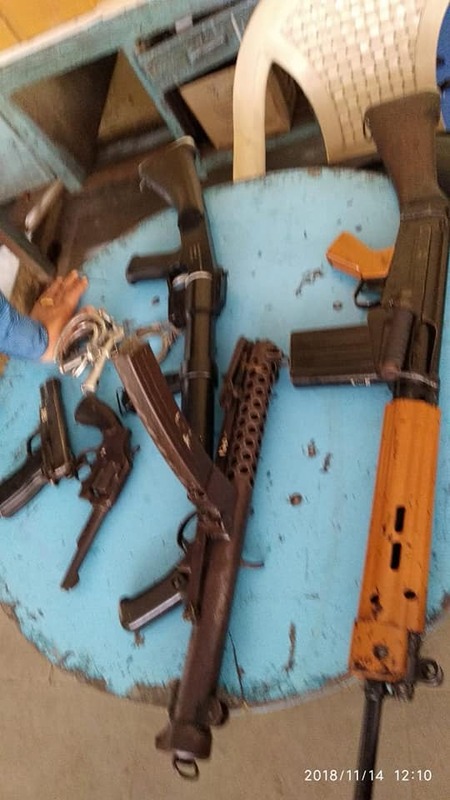 Mr.Patil showed different arms used by the police viz., revolver, pistol, riffle, AK47, SLR, Teargas gun, lathi and also the shield and headgear used at mobs. Students visited the police station and they were shown how to register a complaint and how children can help the police department. 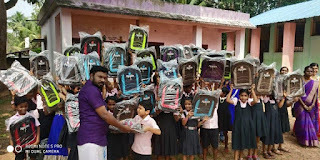 Later children were distributed snack packets. 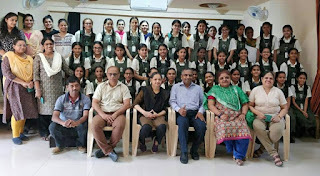 Mr. Vijay Basak, Dr. Narayan Iyer and Dr. Tejswi Kamblemingled with the students and the teachers of Drona Bal Gurukul. 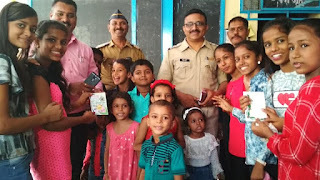 Children received necessary information on police workings. 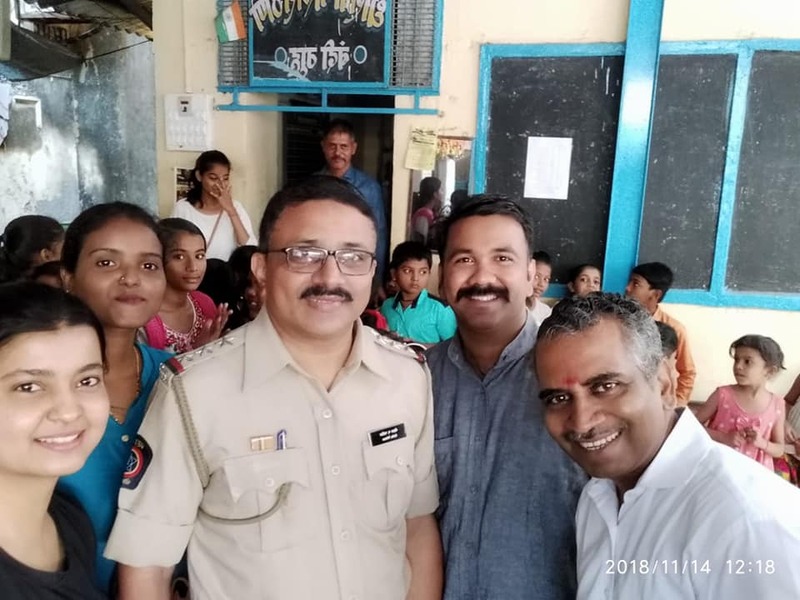 Our sincere gratitude to Team Dharavi Police Station for the excellent arrangements, Shri SivanandhanJi IPS from MumbaiRotibankindia for extending wonderful support.